Choose the Bronze subscription to get a . Looking for more? 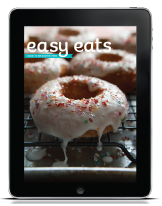 Read more posts about Freebies & Gluten-Free Deals & Magazine Deals.